A one of a kind luxurious villa with breath taking volume only for the connoisseur. Villas already sold or reserved. 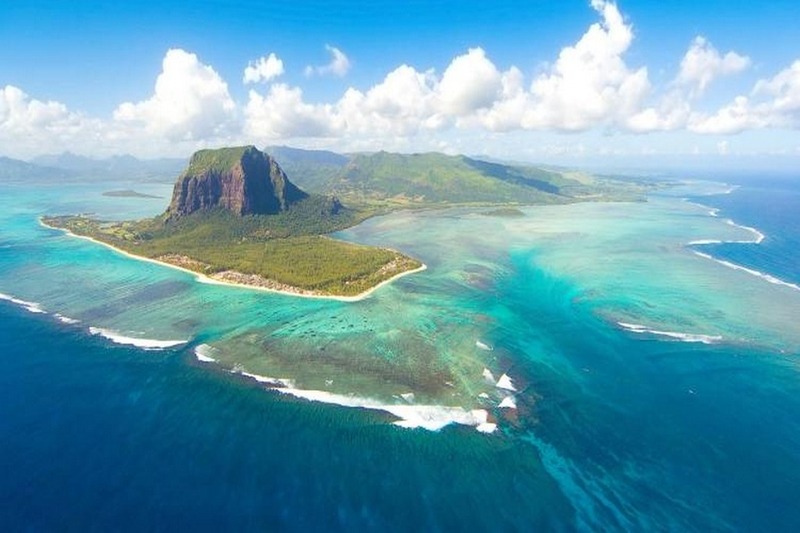 Five star villa in Mauritius, 6 villas, built on plots of land from 818 to 1139 m2. For amateurs of luxury and space. Exceptional offer “Satisfied or Refunded” (limited to first 4 sales) The customer is “Satisfied or refunded” in the week following the delivery without any condition. 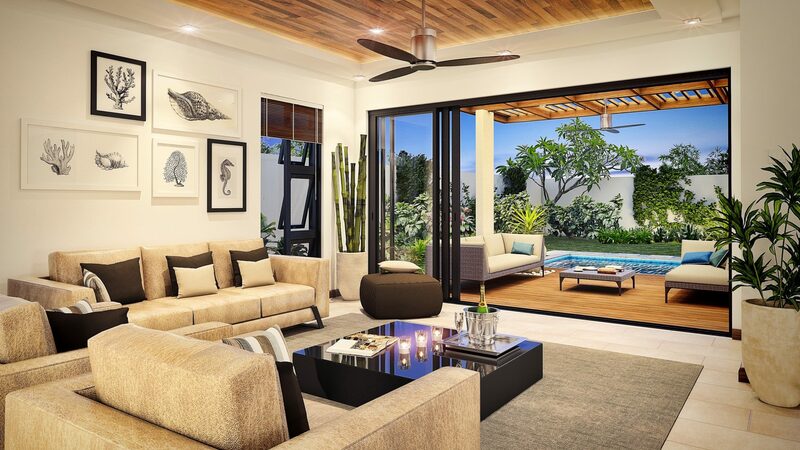 The reservation can be canceled and the deposit of the customer can be returned if the villa does not meet the standards indicated. 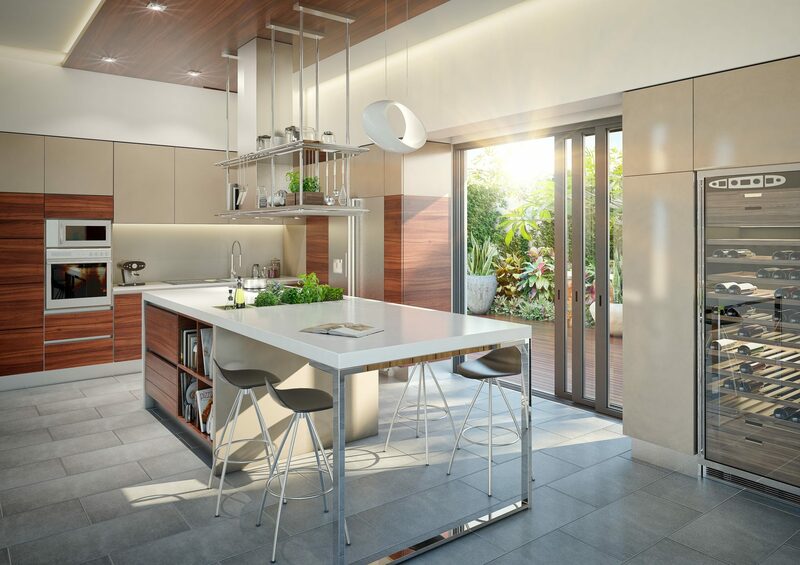 Situated on the north coast of the island, the RES Rockview project offers a way out of your daily routine and a way into the charming sceneries and art of Mauritian living. 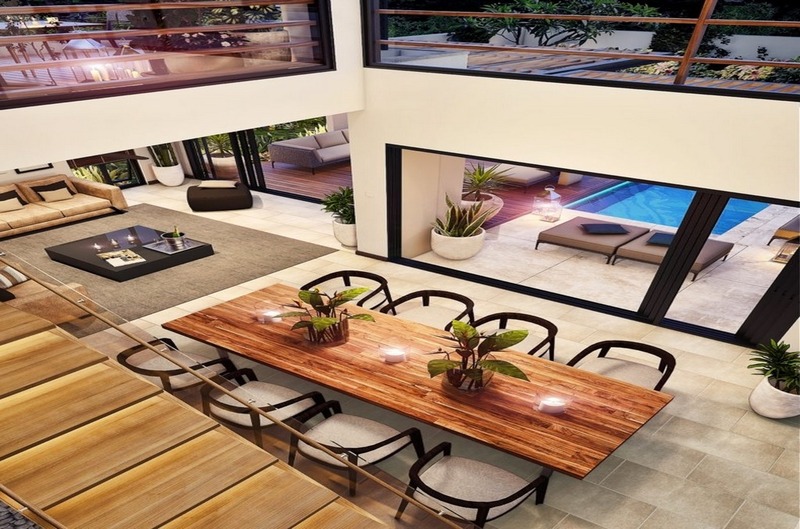 Rockview reveals a fresh blend of exquisite natural and modern elements, where the colours, textures, space and sharp angles unveil the essence of an elegant, private and creative architectural concept, the ultimate indoor outdoor living experience. This sumptuous residence is seduced with its spacious setting and sophisticated facilities, in a private environment. Perfectly designed to welcome your loved ones, this villa in Mauritius promotes outdoor living and delights its guests with comfort. Part in itself, the bathroom is part of an aesthetic place. This contemporary design offers the luxury of showering under the skies. Dreamed and designed for those who wish to live a fascinating experience of worldly and social life, in the comfort of their home. The art of cooking deserves to be practiced in an inspiring and innovative kitchen. This five star villa in Mauritius brings you the enjoyment of a bright and spacious semi-opened kitchen geared with the finest equipment, a convenient grease kitchen and walk-in food store.